White Coconut Oil – Rainbow Foods (Pvt) Ltd – Exporting Tuna & Other Sea Food Products World Wide. Rainbow Pure Coconut Oil is made from the finest, freshest organically grown coconuts harvested from our own local plantations. 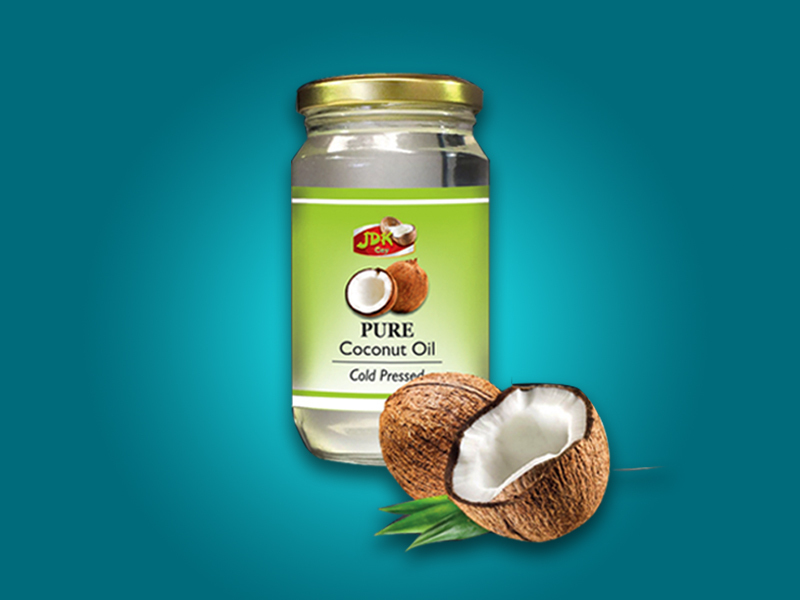 It is the purest form of coconut oil made naturally using Copra and gives a rich golden yellow colour.